Body Solid Commercial EXM3000LPS multi-station commercial gym. 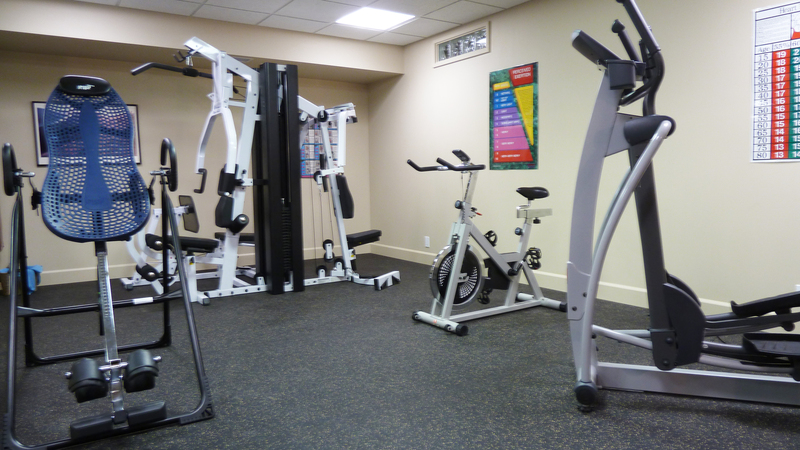 This multi-station provides health club quality strength training for up to three people simultaneously. Teeter Hang Ups Inversion Table. This piece of equipment provides the option for various levels of inverted decompression for a full body stretch.